Sometimes it’s hard to explain something without being able to show it. Think about flipped learning, where students learn things at home. And sometimes you want to get more out of your traditional lessons and PowerPoint presentations. There’s a way to make lessons and tutorials more vivid and interactive. Try out Explain Everything sometime! Like the words say it. With Explain Everything, you can really explain everything. 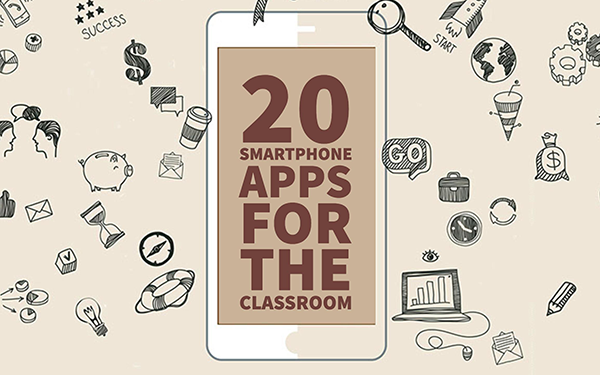 It’s an educational app that enables you to make your own interactive tutorials and presentations. Here’s a short Explain Everything tutorial to get a glimpse of what you can do with this popular educational tool. 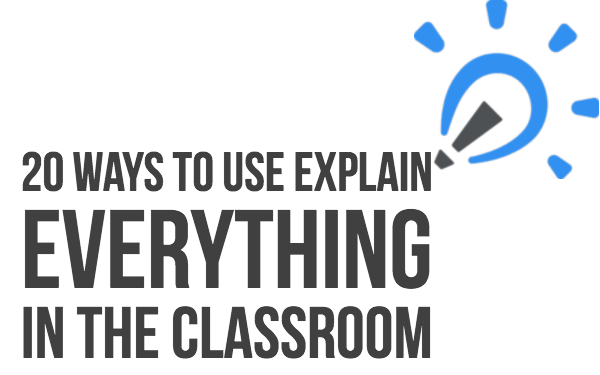 There are many lesson ideas with Explain everything in your classroom. Although I can’t help you with the content, I can give you some broad lesson ideas. You, as a teacher, can use Explain everything, as well as your students. 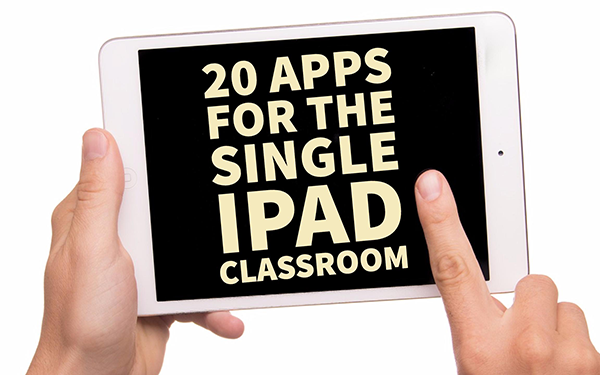 Let’s see in what way you can both use the educational app. Starting a lesson with a video is a classic. So why don’t you make your own topic introduction with an Explain Everything movie? Another fun way is to introduce a topic with emojis, and students have to guess what it’s all about. With Explain Everything, you can bring your emojis to life and let them interact with each other. What a way to start a lesson! “A day in the life of a teacher”. That’s the title of my classroom presentation when introducing myself to my students. At least, it would be, if my students weren’t too old to hear me bragging about my dog (which is absolutely the cutest!). But it’s a nice idea! Students love to know more about their teacher. Where do they live? Age? Hobbies? Pets? and much more. That way, they can relate more with the teacher. You’re just a human being like everyone else, you know. How much fun would it be if you’d make an Explain Everything presentation about your life outside school? Of course you can just show your students how to make an assingment or how accomplish a result. Record a tutorial with Explain Everything and show them, step-by-step, how to get things done. Giving homework instructions can be very complex, especially when it’s a huge project or it has different steps. Students get confused and sometimes don’t know what exercises to make, which one to skip and which one to just “read”. Go over the homework in Explain Everything and highlight the parts that are important. Tell your students where to pay attention and give further instructions if necessary. It’s always good to give a student meaningful feedback. Sometimes it’s a lot to write everything down for each student. Just take a picture of their work and add it to Explain Everything. Then start highlighting and add comments, while giving feedback orally. Using Explain Everything as your personal journal is another great idea. Save recordings and drawings of your thoughts, things you have to remember or prepare, illuminating ideas, interesting article, inspirational pictures, etc. Stories support imagination. And when students start to imagine, it means that they are on top of the topic. Make sure to keep them there by explaining concepts as stories, using the right visuals, your voice and Explain Everything. Record your story and show it to your students. How does a volcano work? What’s the story behind Alexander the great? You tell me! Don’t know how to start a lesson? Or how to be inventive? What ideas to keep, and which to throw away? Brainstorm about it! Need to explain your brainstorm to co-teachers? Record and invite others! 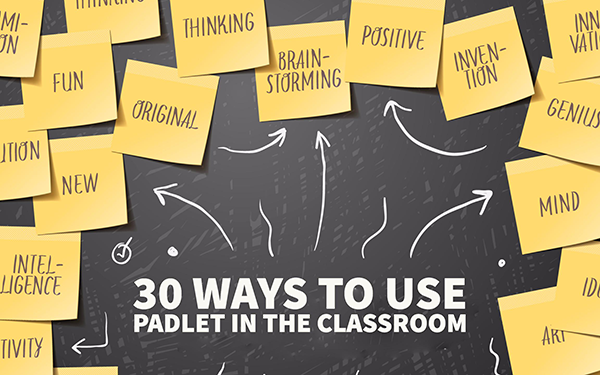 You can even collaborate with other teachers on the same brainstorm. Create interactive templates for learning activities to which students can free their thoughts and knowledge. This way, every student will return a clean piece of work. A WebQuest is an inquiry-oriented online tool for learning. It’s a lesson in which most of the information that students explore comes from the internet. A Webquest holds learning phases. The 6 common stages are: introduction, task, process, resources, evaluation and conclusion. In all those stages you have the opportunity to add some Explain Everything instructions, tutorials or explanations. With BookWidgets, you can add other interactive exercises to measure your students' understanding of the Explain Everything video’s. You can even make the entire WebQuest with BookWidgets. Here’s an example of a webquest. Just like a proper teacher introduction, students can make their own presentation as well. “A day in the life of Thomas”. Where does he live? Brothers or sisters? Pets? Parents? Hobbies? Let students introduce themselves by making a fun Explain Everything presentation. This one is real fun for language classes. Go on an alphabet treasure hunt. Let students take pictures of things they encounter in the classroom, in school or at home, that start with an A, B, C, D, … You could do the same with foreign words and geometric figures. For history, the teacher could hide some important historical figures. Students have to take a picture of them, add it to Explain Everything and tell their story. It’s rather boring for students to write down the summary of a book as their book report. Spice things up by making a book report with Explain Everything. Let them create their own visual story based on the book. Fun guaranteed! How do students reason during their homework, when there’s no teacher around? Let them write down their thoughts, processes, questions, etc. That way you’ll know how well students understand the topic and which students just learn without understanding. When experimenting in class, you could let your students record the complete process. In addition, they have to explain what’s happening at each step. That way, you know that students understood the outcome of the experiment. Explain Everything’s highlighters enable students to highlight words as they analyze texts. On top of that, students can point out spelling mistakes, or record their understanding of the text. When students need to give a presentation about a topic in class and have some stage fright, Explain Everything is the ideal solution. Let students make their presentation in Explain Everything where they can record their voice as well. There are just so many topics that can easily be explained with fun animations and a good voice. Most of the time, assignments are just worksheets with questions. Multiple choice questions, open answers, etc. What if students could be more creative in their answers? Let them create a nice presentation of the assignment by answering in a fun and creative way. Everything is possible! Let students collaborate on projects and assignments by inviting more students to the Explain Everything presentation. Students can work together anytime, anywhere. No more sending over endless emails with the wrong files. The previous lesson in a 5-slide Explain Everything summary? Can students summarize and explain what they saw the past hour or the previous lesson? So, these were all my Explain Everything tips! Do you have more ways to use Explain Everything? Let us know and Tweet about it mentioning @iBookwidgets. Don’t forget to follow BookWidgets on Twitter or Facebook for more EdTech tips.